The Art of Anthony Toney is a website devoted to my father's artwork and history. Anthony Toney (1913- 2004) was a well-known artist, educator and activist whose career spanned 8 decades. Check out classes at City College of San Francisco! 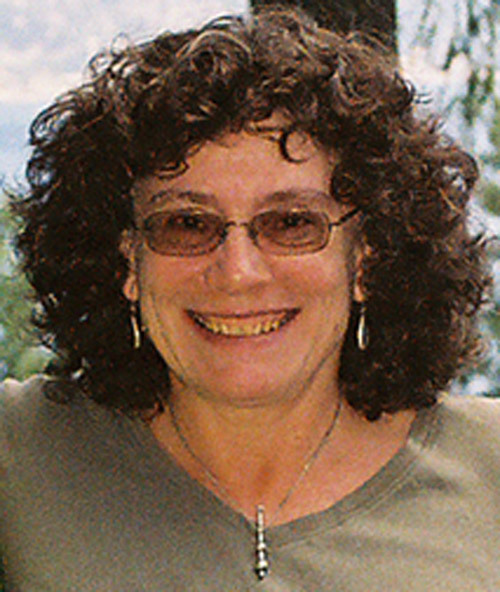 Anita Toney has taught at City College of San Francisco since 1979. She currently teaches credit printmaking classes through the Art Department at the Fort Mason Campus. Nancy Dodds Gallery in Carmel, CA has represented Anita Toney for many years. The Gallatin River Gallery in Big Sky, Montana carries a selection of Anita Toney's etchings. This newspaper article talks about the exhibit Anita Toney had with her father, Anthony Toney in 2003 at the College of Marin.